The Canon EF 18-55 (kit lens) is a versatile piece of glass, which many people begin their photographic journey with. 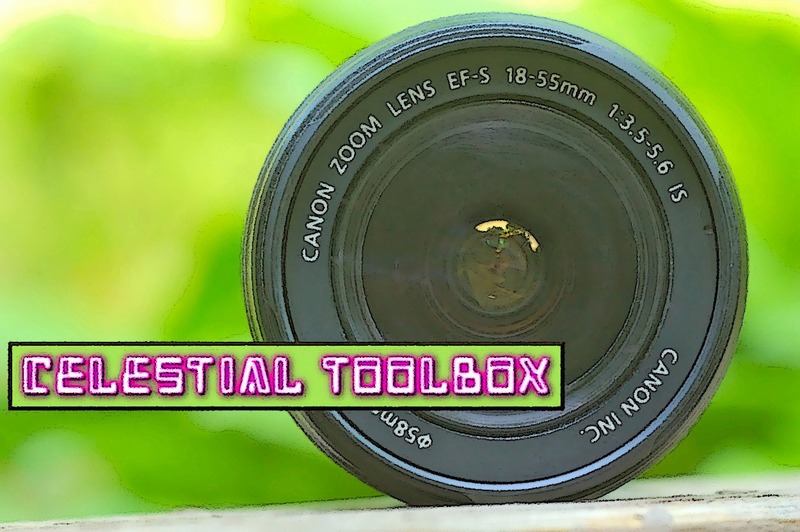 The convenient twist of a barrel provides an assortment of useful focal lengths—depending on the situation—you can easily adjust the angle of view. Canon’s 18-55mm lens may not be the baddest optical bad boy, but it will still gladly deliver a black eye, or a slightly bloody nose. Sure, sure—it may not be the fastest lens, the most expensive lens, the highest quality lens, or the most coveted lens—but it can get the job done. 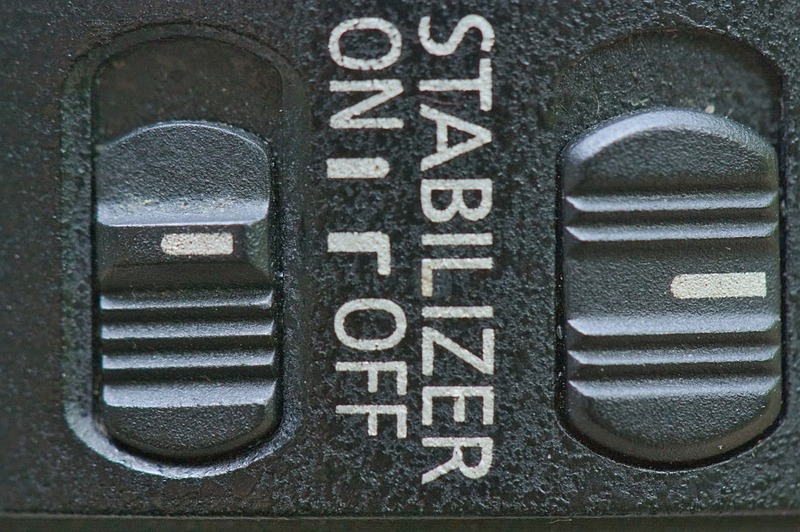 Do you know about that mysterious “image stabilizer button”? No? The switch is located on the barrel—when activated—it…well…stabilizes the image. Under normal circumstances, image stabilization will most likely improve image quality, allowing you to shoot at a slower exposure rate. 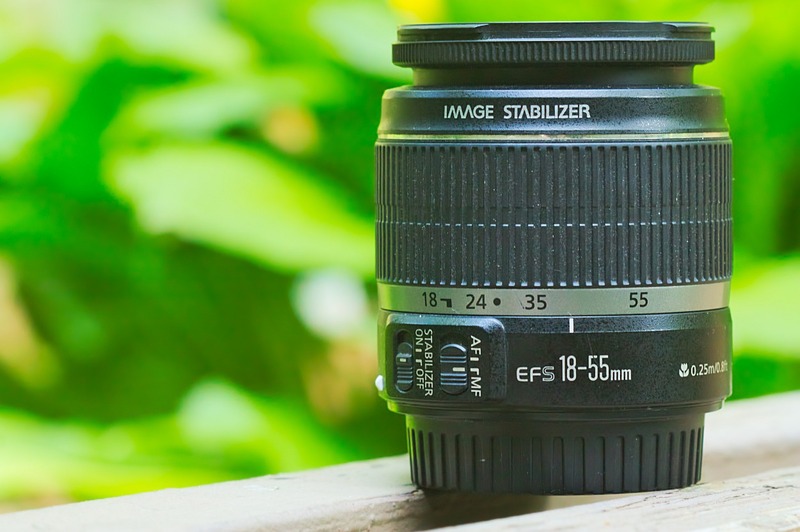 Under special circumstances, image stabilization is known to cause problems. Everything is all hunkey-dorey while a camera is being handheld, but when the camera is placed upon a tripod, image stabilization negatively impacts image quality. 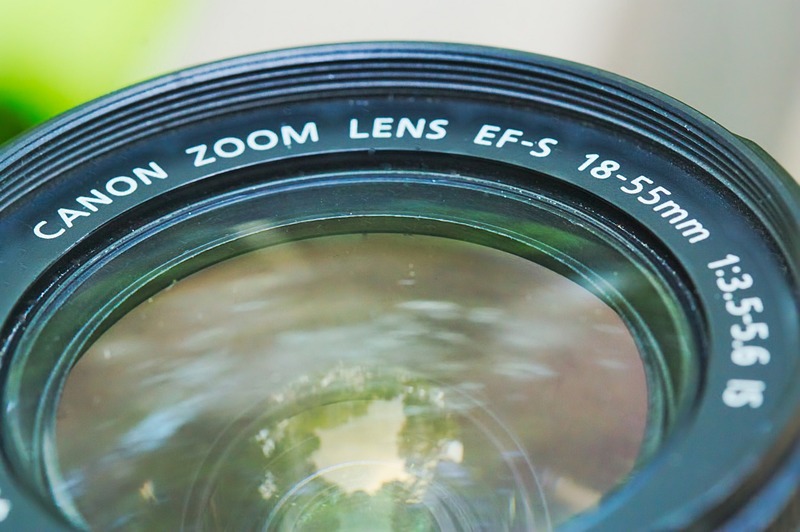 The lens may seek out nonexistent vibrations, which causes subtle vibrations. This is the first thing you should check before burning an exposure, got that? Magnify a bright star / planet (on LCD screen)—focus. The seasons (and latitude) dictate which bright object will be above your horizon. If you done everything correctly, you will see a tiny point of light within the camera’s LCD screen. Don’t try to eyeball the focus—the viewfinder will strain your vision! Zooming in allows you to fine tune the focus, resulting in pinpoint stars. 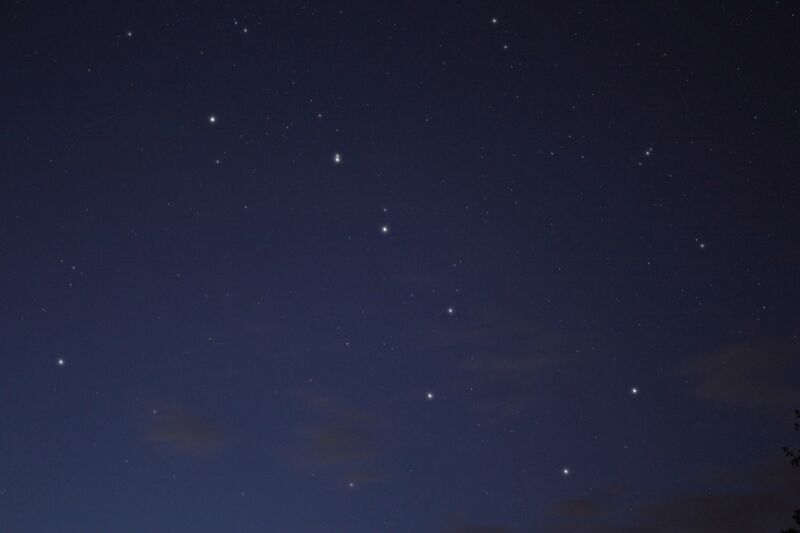 A poorly focused image causes stars to bloat. Remember that. If you accidentally twist the barrel, yes, you’ll have to focus allllllll over again. So don’t do that. If you want to read more about this particular lens, feel free to do so: here…and…here.